You’re going to be blown away by this episode’s in-car performance (“It’s not the weirdest thing that’s happened in a car on Western Avenue”). No fair skipping ahead to hear it! 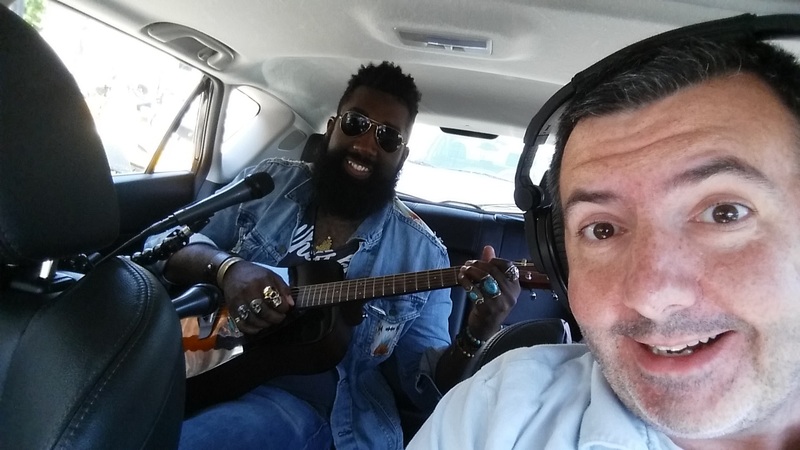 Nathan Graham, frontman of Chicago band the Lucky Dutch, jumps in the front seat for a visit to Red Hot Ranch (2072 N. Western). Hot dogs and conversation out of the way, Nathan delivers a blistering performance of the Lucky Dutch song “Giving Up.” So. Good.